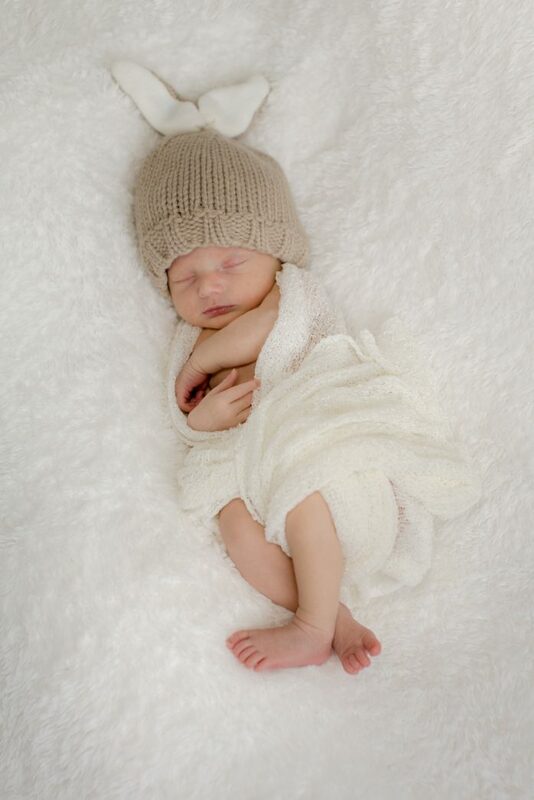 Our newborn baby photography sessions take place at our studio in Hessle, near Hull. 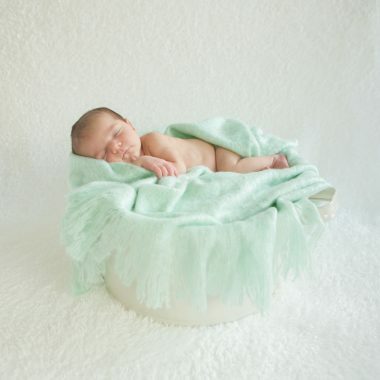 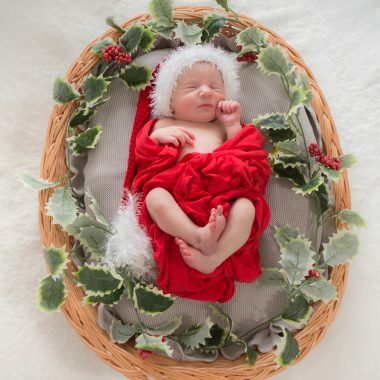 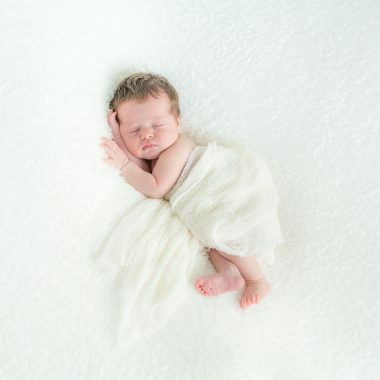 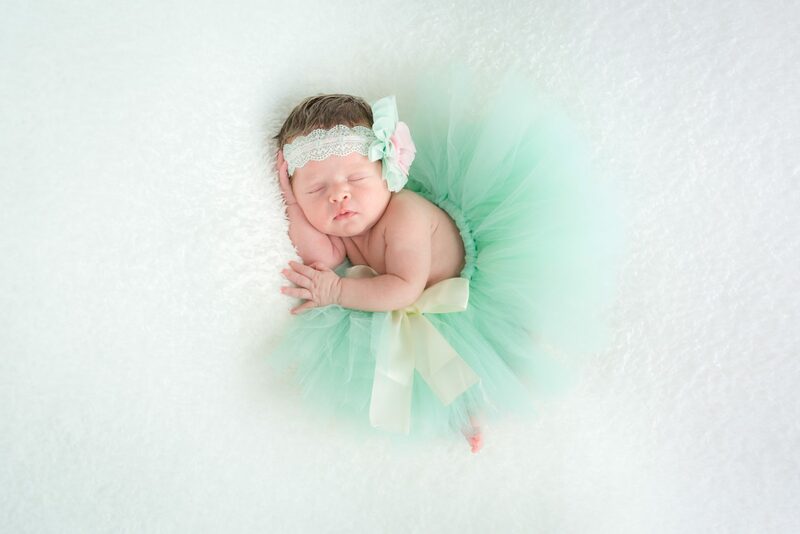 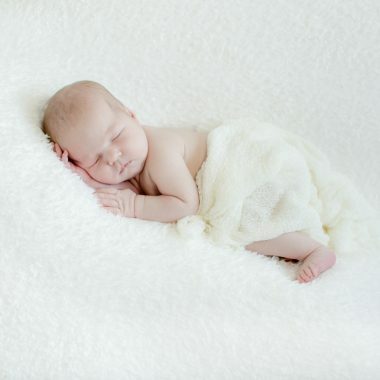 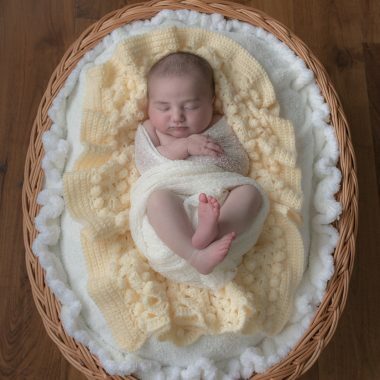 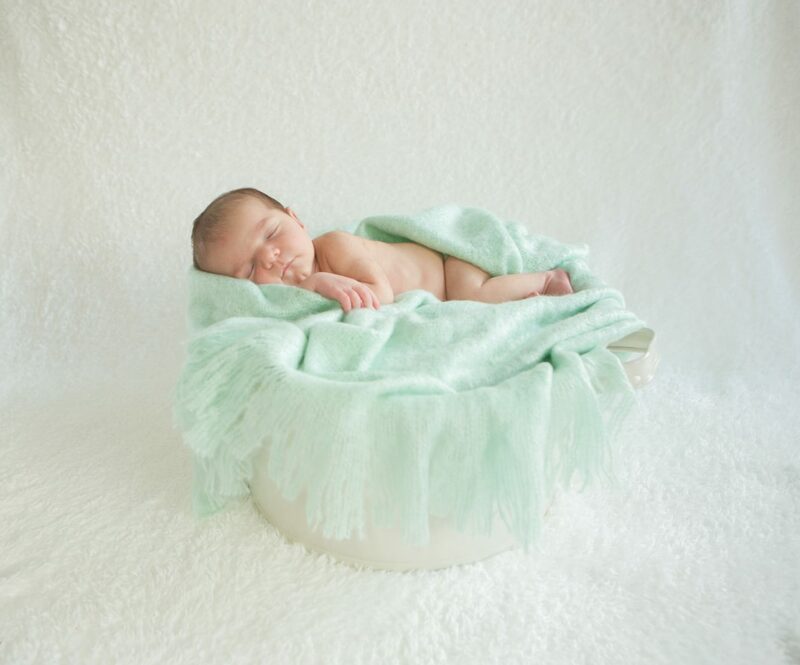 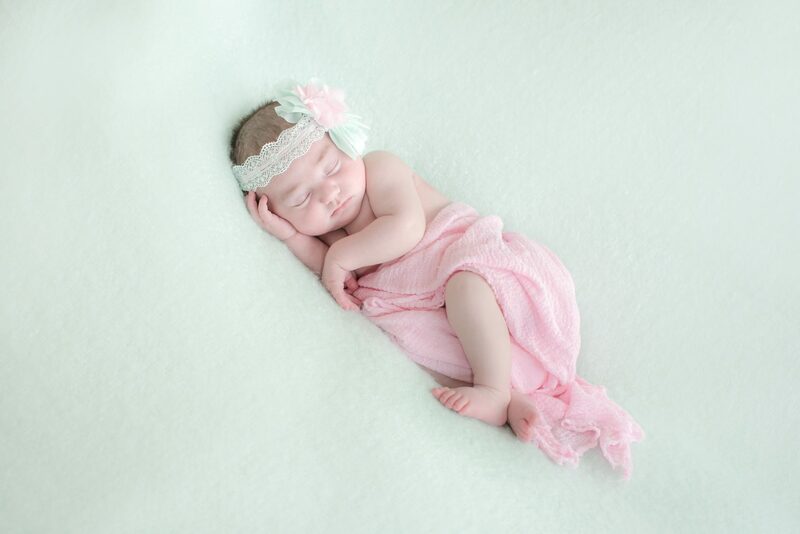 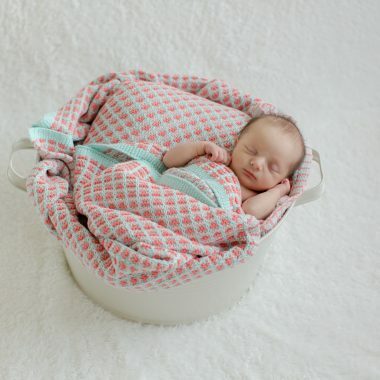 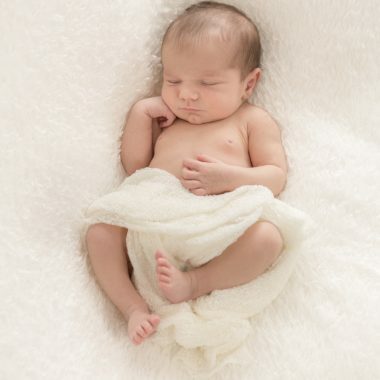 This style of baby photography should ideally be done within the first two weeks of birth as the baby is used to being curled up in a foetal position. 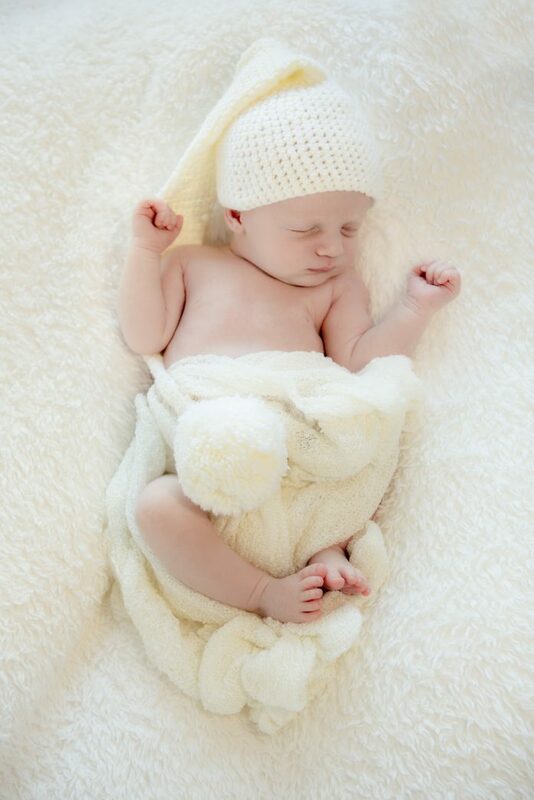 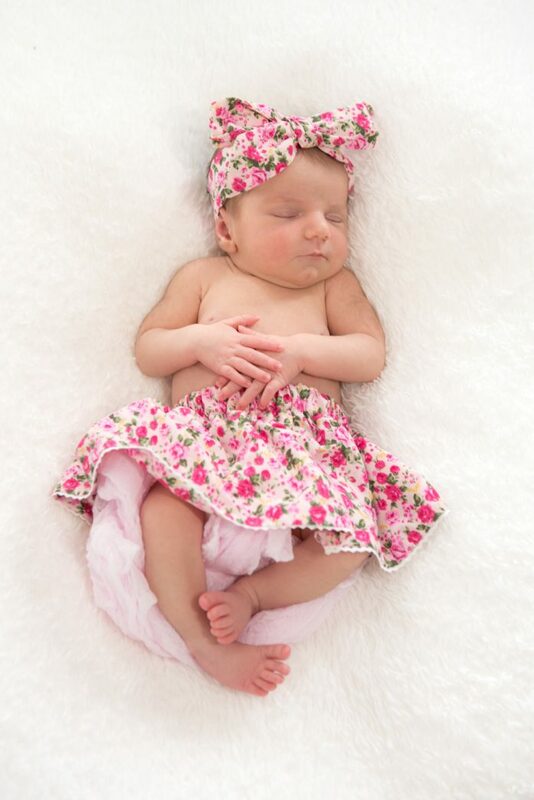 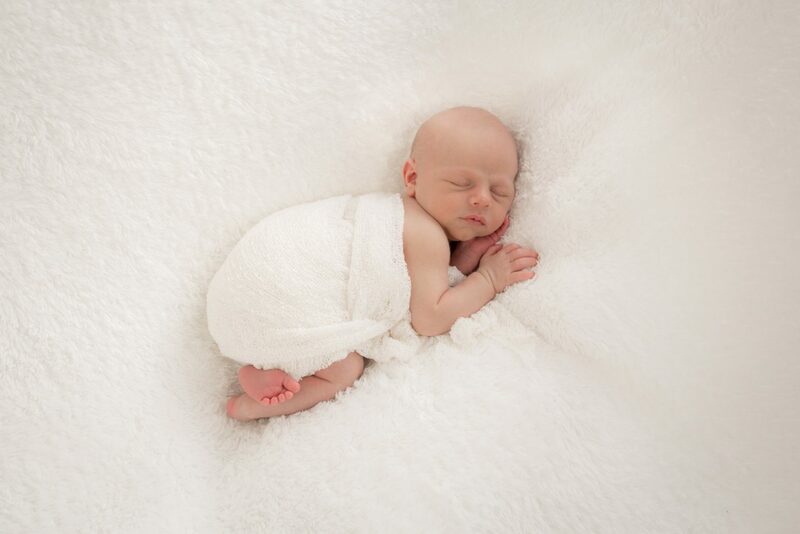 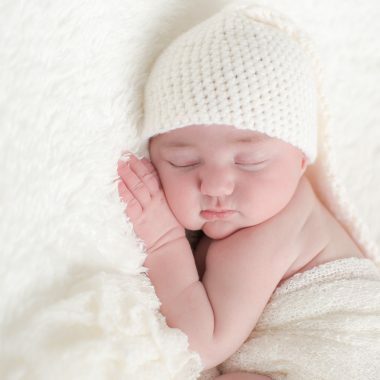 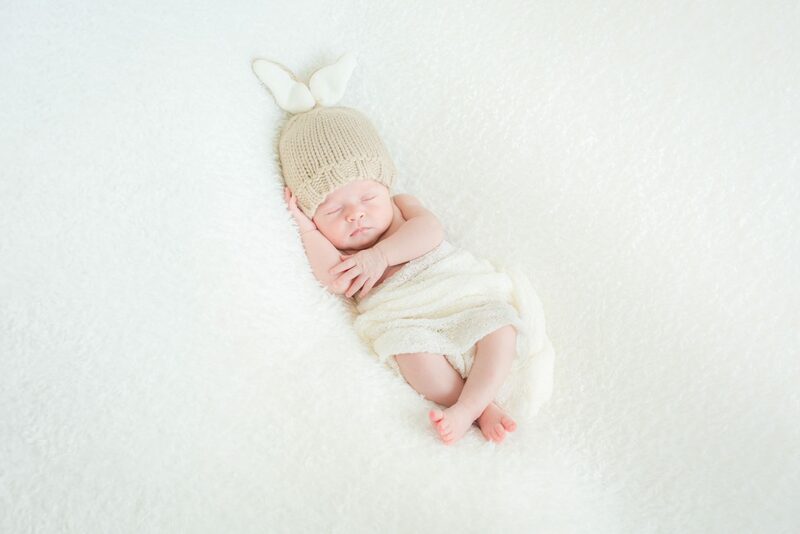 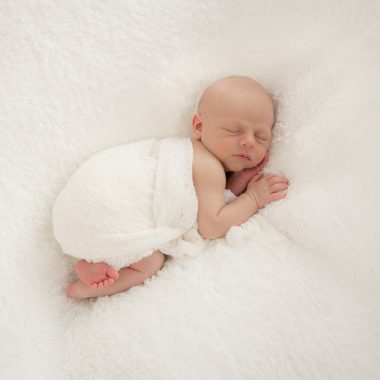 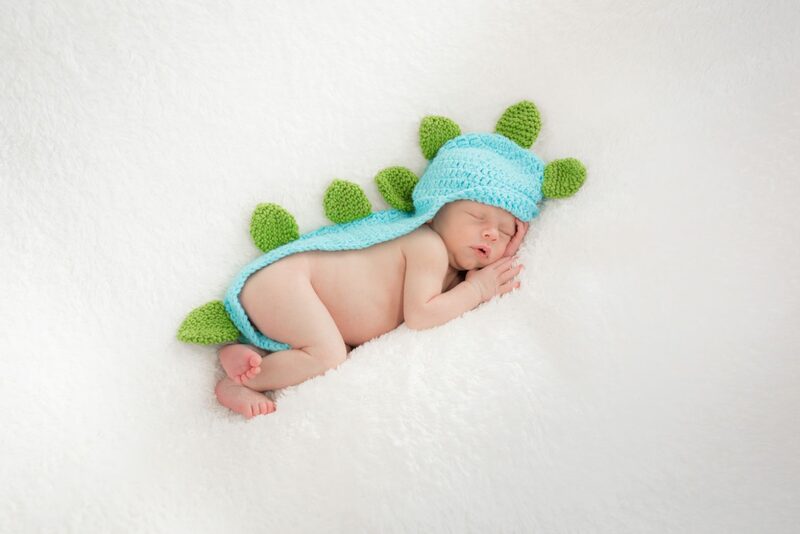 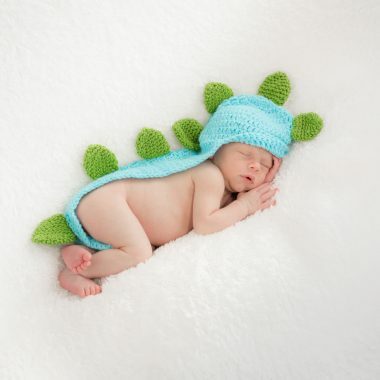 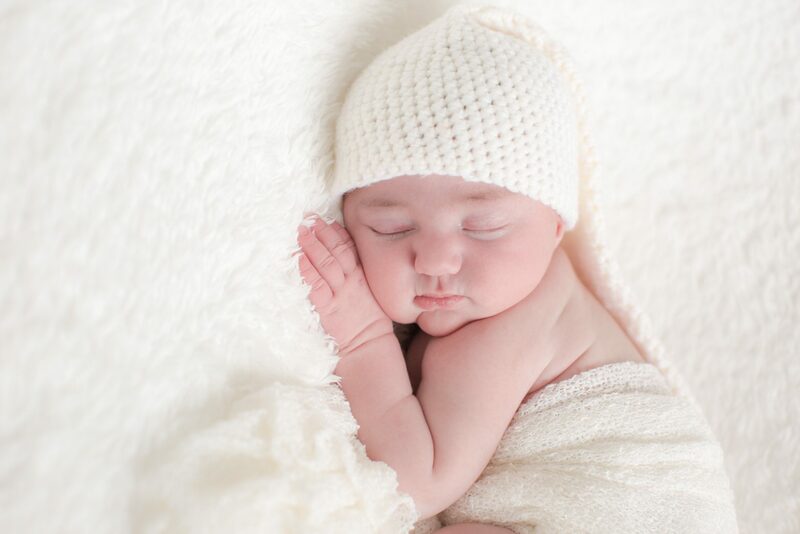 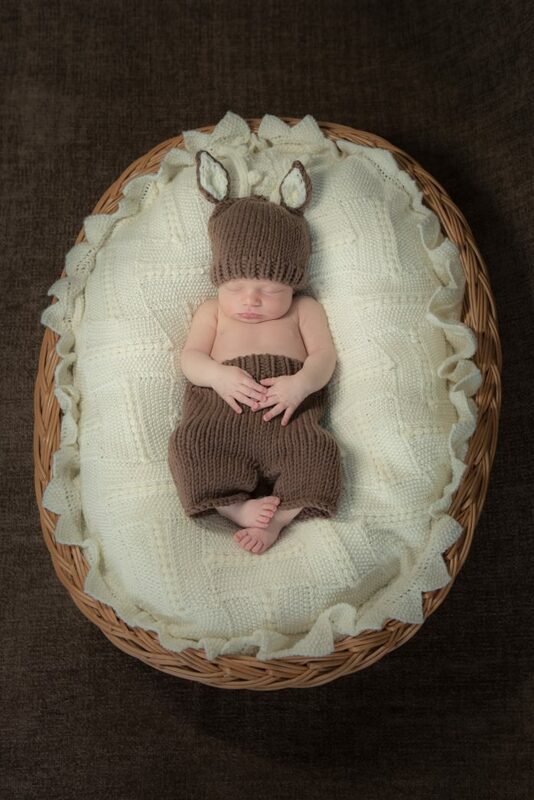 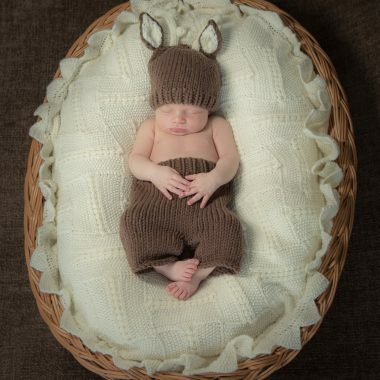 Babies are also very sleepy during the first two weeks of their life which is ideal for these kind of photographs. 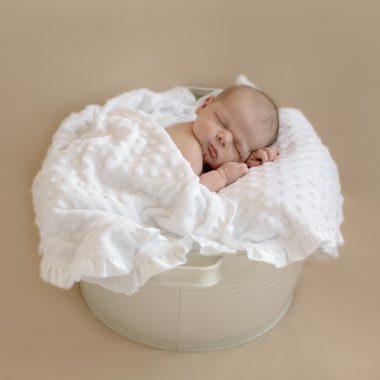 We allow up to two hours for these photography sessions with the first hour and fifty five minutes being taken up with settling the baby down and the last five to get the photographs! 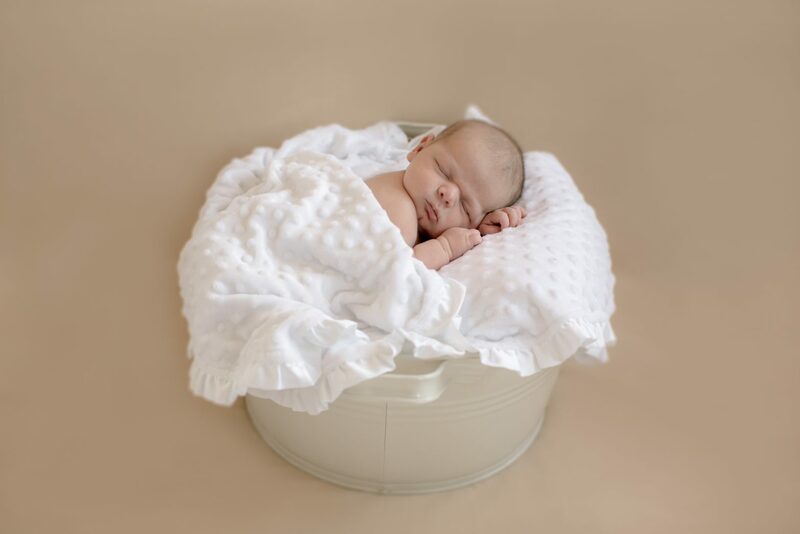 We only take one booking per day for this type of shoot which means that we can be flexible for new mums and work around the baby rather than be working within unrealistic time constraints. 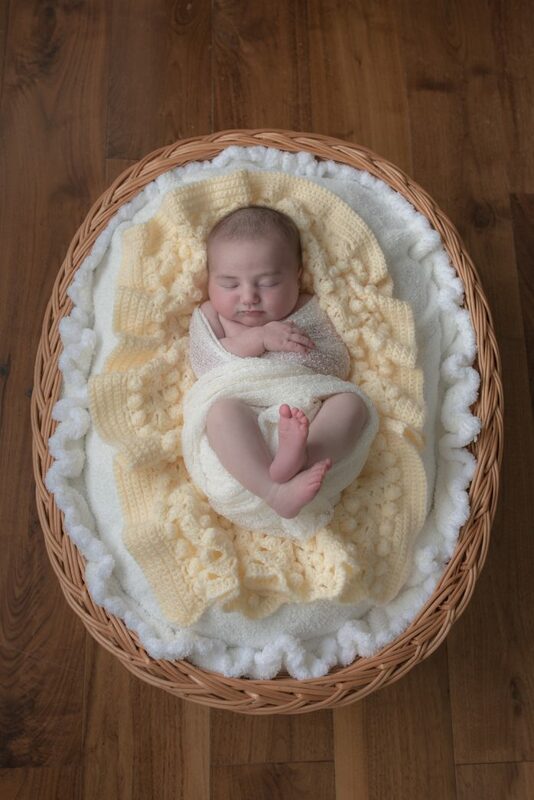 We are also happy to include mum and dad or siblings in the shoot. 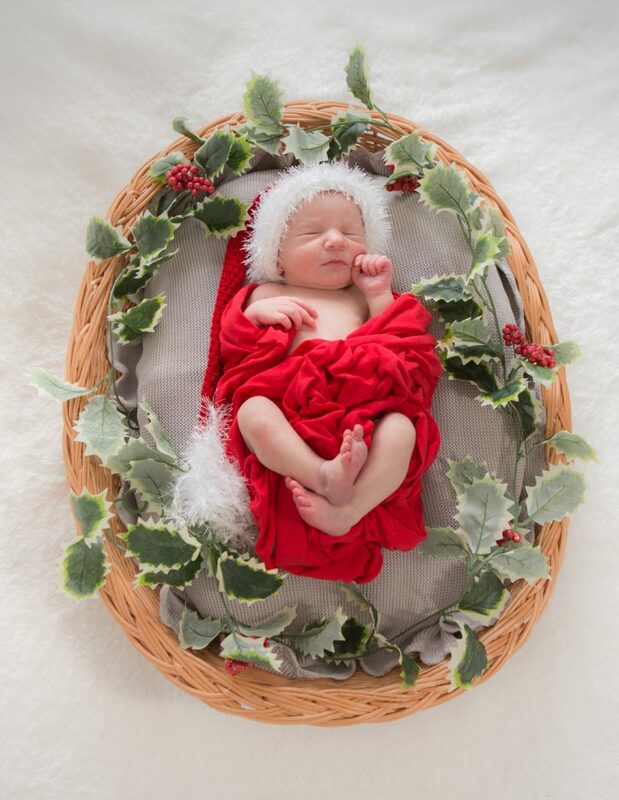 We offer a range of baby photography products and packages that include frames, canvases, boards, acrylics storybook albums to name but a few. 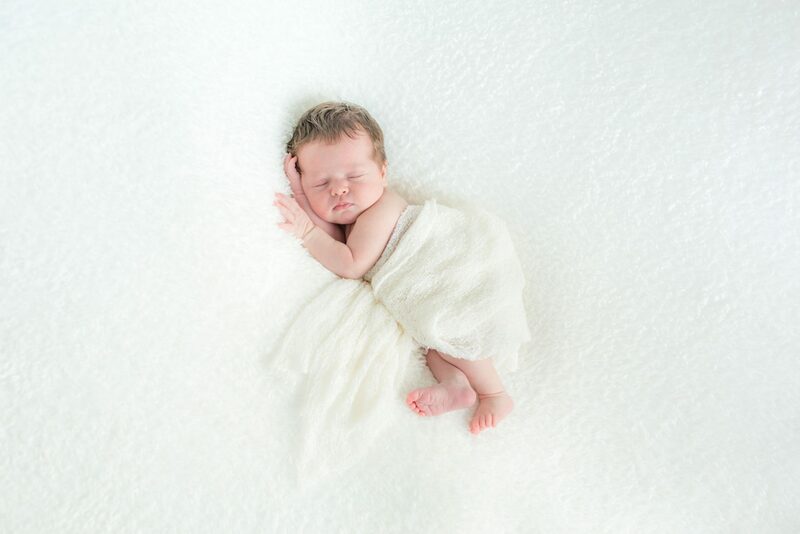 A basic shoot in the studio starts from £150 and includes a print of your choice. 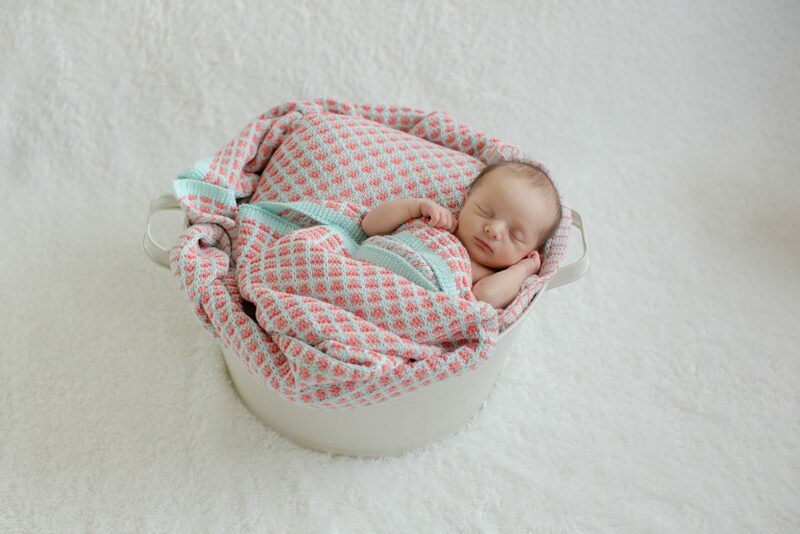 You can then opt to buy other prints or products or if you prefer, we can put the full collection on disc or USB for you. 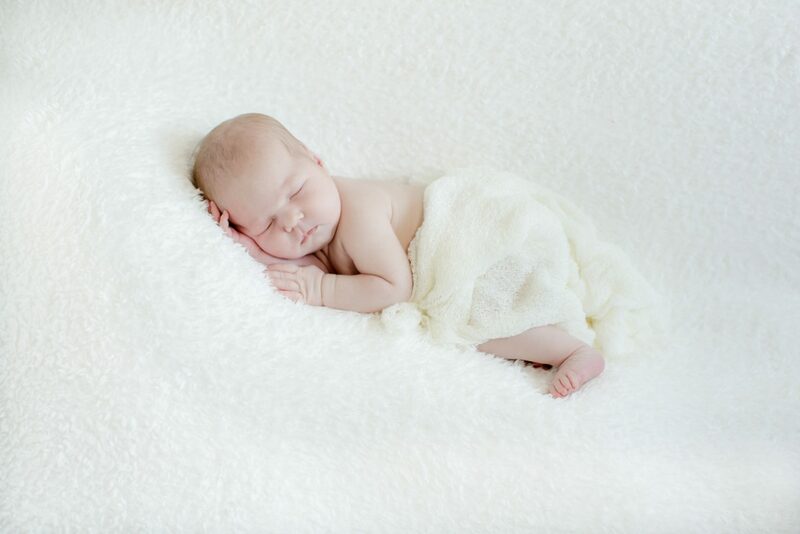 Please email us at info@joannegowerphotography.co.uk or via the contact tab above for further information and details about booking your newborn photography shoot.